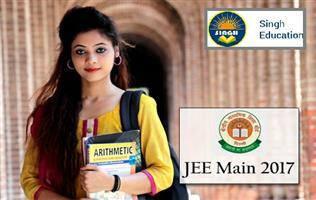 To be able to stand and beat the test of time in engineering one needs to join one of the best engineering colleges. One should consider joining a college that will empower him with knowledge on how he can able to go about with the engineering work even with fast changing technology. 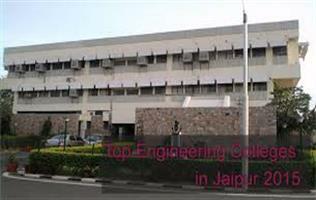 Engineering is one of the most sought after professions today. 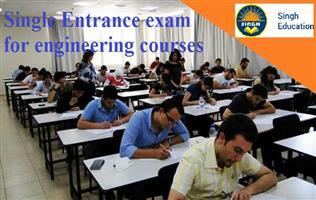 There are many students who look forward to pursue their career as an engineer. The study of engineering can provide simulating challenges, opportunity to be creative and most of all, can lead to an exciting and rewarding career. 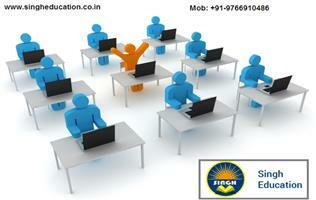 But before aspiring to become an engineer, it is advisable to get an overall idea about this profession. Central Board of Secondary Education (CBSE) has made available the facility of editing, correcting or removing any discrepancy in the uploaded images in JEE Main 2017 Application Form. The facility - “Remove Discrepancy in Uploaded Images” has been made available on December 10, 2016. 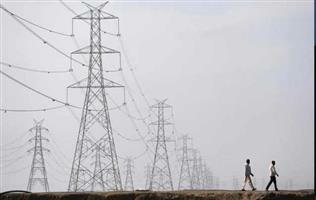 Tata Power Strategic Engineering Division inks MoU with Cranfie..